The folks at reddit sparked up a fun question today, so yeah, I’m stealing the damn thing. Let’s talk about the worst Android smartphone purchase we’ve ever made. It could be something old, something newer, or even something you currently have in your pocket, but we all should have a phone that we look back and shake our heads at, right? For me, it’s tough because I buy a dozen phones every year, mostly for review purposes or just to keep them on-hand for the long-run. To choose one would be hard. I rarely stay on the same phone long enough for things to get as bad as I’m sure it gets for many of you However, I’d say it has to be the DROID Bionic. 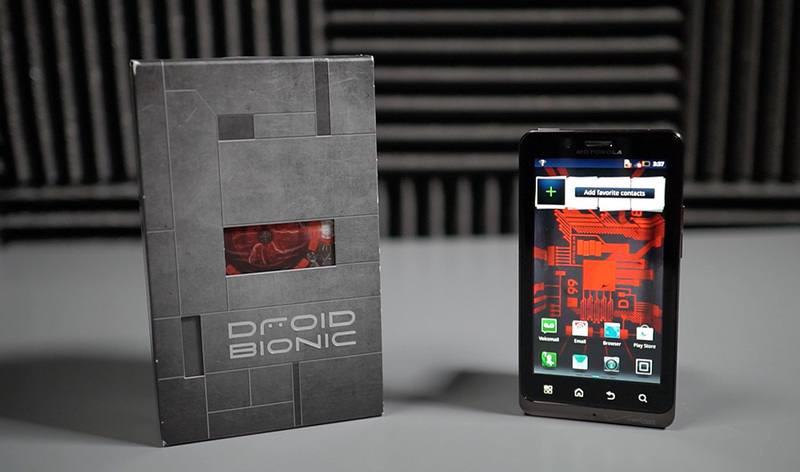 I looked back at our DROID Bionic review and it brought back all the pain. A PenTile qHD display with blue everywhere. That weird hump. That awful battery life, which was good at the time only because all other LTE phones were that bad. The camera was slow as hell. The headphone jack had a hissing noise. MotoBlur…oh god, it was peak MotoBlur. This was one of the phones that carried on Moto’s war with bootloader locking. And that’s all outside of the fact that the original Bionic was scrapped for this Bionic, a phone that was still such a disappointment. It was the originator of the hypebeast coverage. It was an awful time. What about you? What’s the worst Android phone you ever bought?